Call is in the Panopticon prison after the death of Aaron in The Bronze Key, and since he has the soul of the Enemy of Death within him, he doubts if he will ever be freed. When Anastasia breaks him out and he ends up at her house with his friends Tamara and Jasper as well as Master Joseph and Alex, he knows that there's just no way things are going to end well. Sure enough, Master Joseph wants Call and Alex to bring Aaron back to life so that he can use this skill to take over the world. Call doesn't want to, but there is really no other choice. Using what he has learned at the Magisterium, as well as some journal's belonging to the Maddens, he manages to bring Aaron back, but he's not quite right. Even though Call managed to bring him back without being Chaos ridden, Aaron does not return to his old self. 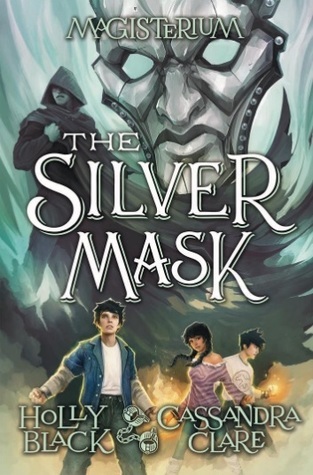 Master Joseph tries to get Alex to bring Drew back, and the struggle continues between the teachers at the Magisterium and the evil forces headed up by Master Joseph. Call survives this book, but how will the fifth and final book deal with the various forces at work? Strengths: This well-designed fantasy adventure has a fresh twist on children fighting the forces of evil. There's a little bit of romance, and a lot of humor. I especially loved it when Call was in Constantine Madden's room, expected to wear his clothes, and he makes the observation that "He did not want to wear the Underoos of an Evil Overlord."! Weaknesses: Like many books this far into a series, the middle bit got a bit confusing while all of the various threads were being woven into the plot. I imagine that the last book will be a bit tighter and exciting! What I really think: This is a really great fantasy series. 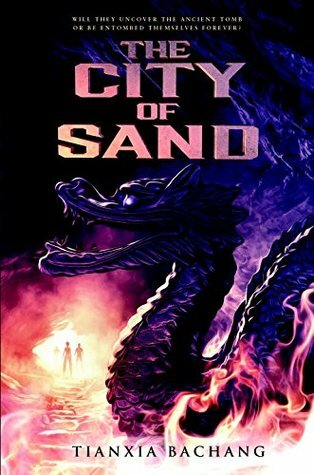 Enough facets of Harry Potter to make die hard fantasy fans happy, but short enough to be a good introduction to the genre to the more casual reader. A must for any middle school library. A multimillion-copy bestseller in China—now available in English! In this heart-pounding adventure, a group of individuals who have come together for an expedition, each with a specific interest, soon find themselves motivated by one common goal: the sheer will to survive.